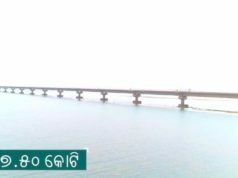 Report by Odisha Diary bureau, Jharsuguda: Vedanta has launched yet another of its CSR initiatives at Jharsuguda in the form of e-literacy program which was inaugurated at Katikela High School. 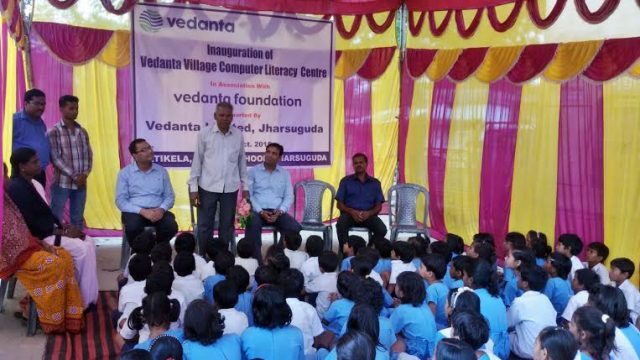 Vedanta’s e-literacy program run by Vedanta Foundation is a successful initiative across the country connecting thousands of rural youth to the age of computers and creating equitable opportunities for them. The programme will also serve as a platform for the PM’s ambitious ‘Digital India’ initiative. On the occasion an MoU was signed between Vedanta Limited, Jharsuguda, Vedanta Foundation and Katikela school management committee to run this computer centre. 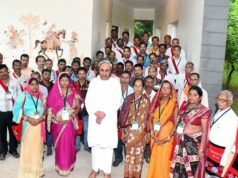 The initiative will not only facilitate e-learning for the students of the school but also for the rural youths through certified computer programs to aid their career prospects. Based on the felt need, course curriculum of the computer literacy centre is designed to facilitate basic computer skills including practical and theory classes. The centre will also have facility for accessing web based information for students and rural youth. Present on the occasion were Mr. Rajiv Dubey , GM, Power Project , Mr.Dinamani Bishi, Coordinator Vedanta Foundation, Mr. Ananta Ram Kumra, Sarpanch, Ms. Ranju Gardia, Chairman, Katikela SMC and Mrs.Suhasini Bag, Head mistress of the school. Mr. Kumra lauded the efforts of Vedanta for its educational initiatives and expressed hope that the program will go a long way in shaping the future of the school children and rural youths. Present were more than 100 students as well as their parents and villagers who witnessed and supported the event. 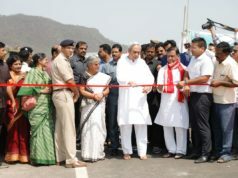 After Debadihi, this is the second computer centre inaugurated at Jharsuguda district in association with Vedanta Foundation which will benefit around 300 students of this school.